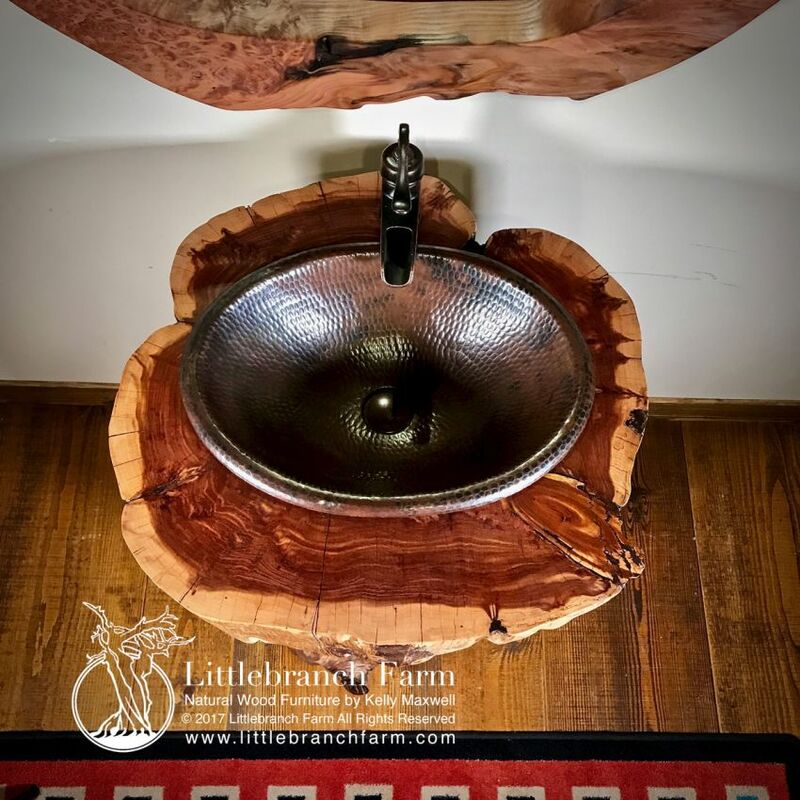 If you want to add character to your lavatory, look no further than the gorgeous rustic vanities by the Nashville-based furniture store, Littlebranch Farm. 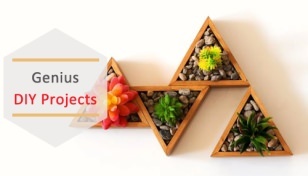 What makes their vanities unique is the fact that these are crafted out of natural wood harvested from the forest bed. 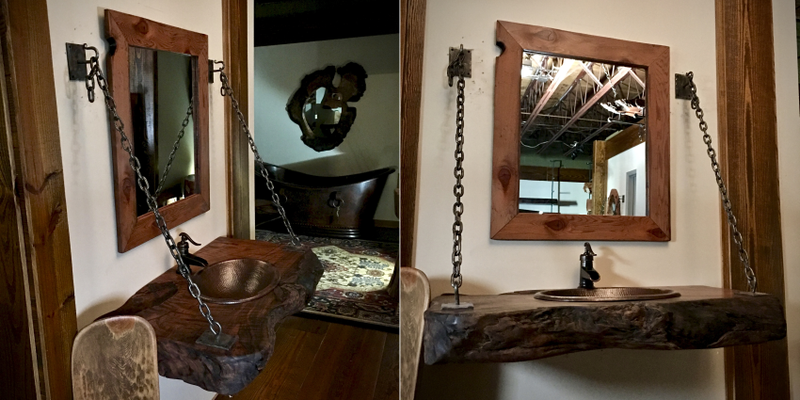 Be it dead standing trees, roots or logs, the craftsmen know how to reshape natural wood into decorative and practical bathroom vanities. 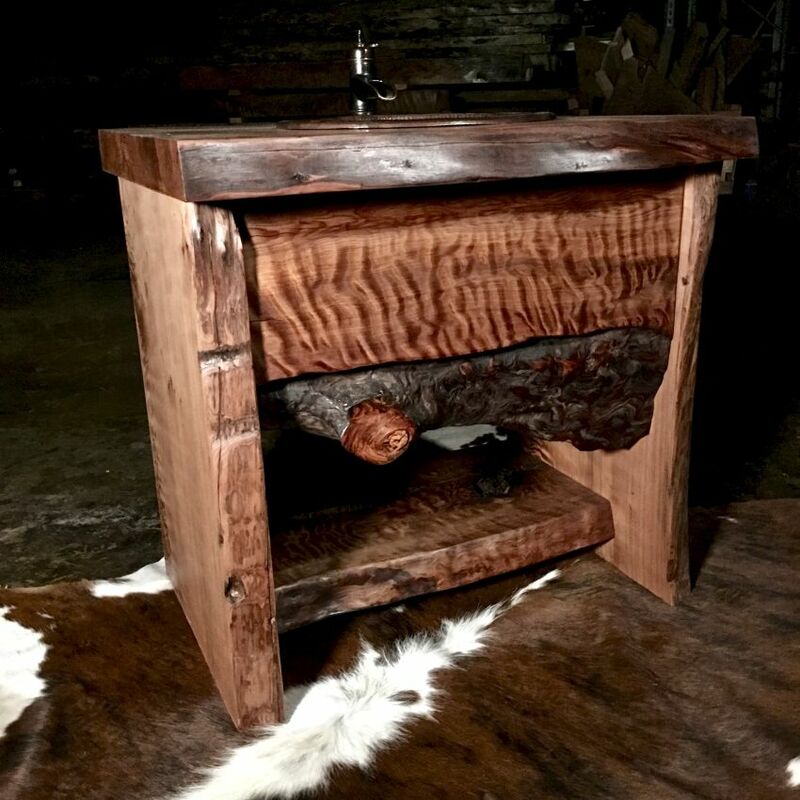 The team at the furniture store uses cedar, twisted juniper, driftwood and roots as a base to style up these beautiful vanities. 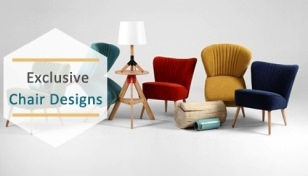 They have been making custom rustic vanities since 2002 to meet the size specifications of different customers. 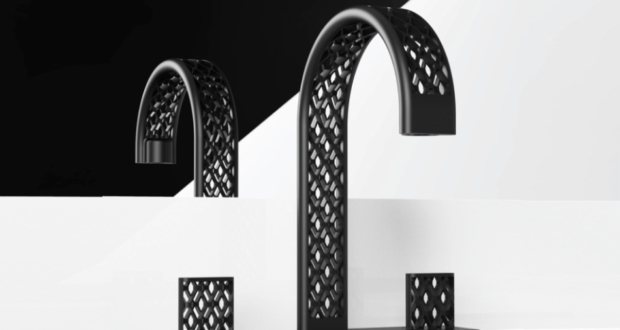 A mecca for elegant bathroom vanities that are dramatic with the minimalist modern vibe. 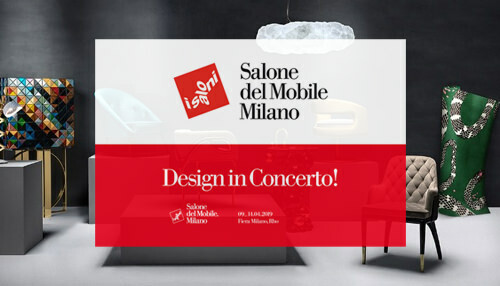 This is a table-shaped vanity for lavatory, living room or a patio. 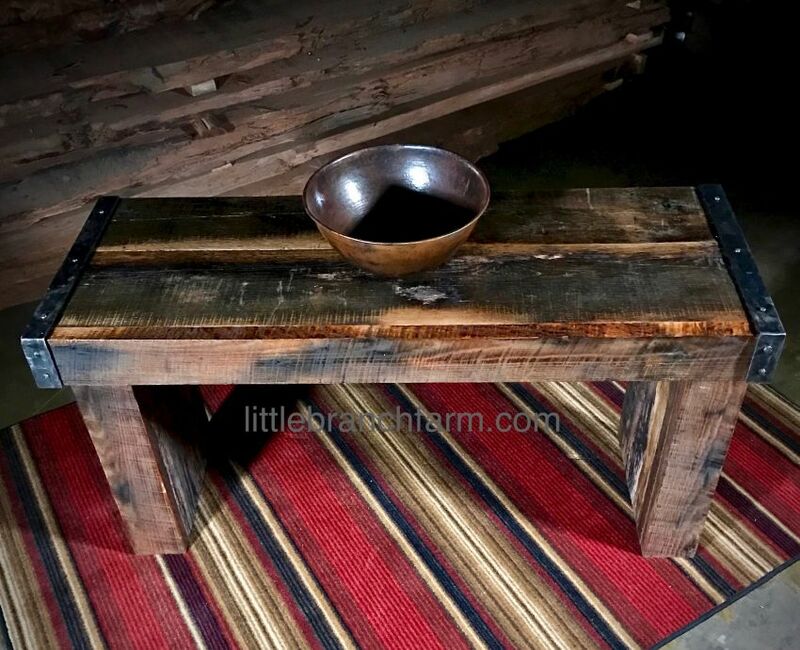 It’s crafted out of reclaimed barn wood and further accented with hammered metal straps forged by the company’s local blacksmith. 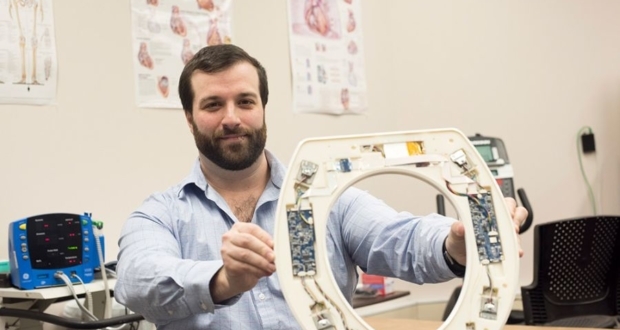 It comes in custom sizes with standard depth sizes 36-inch, 48-inch, 60-inch, 72-inch, 84-inch, 96-inch; standard size 24-inch, and height 36-inch. It is a simple bathroom vanity with the eastern red cedar base and top, and it comes integrated with standard faucet and hammered copper sink. 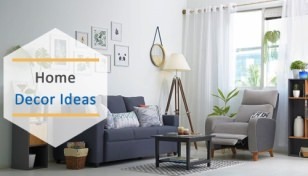 However, you will need to purchase a faucet separately. Size: 24-inch wide x 24-inch deep and 34.75-inch tall. 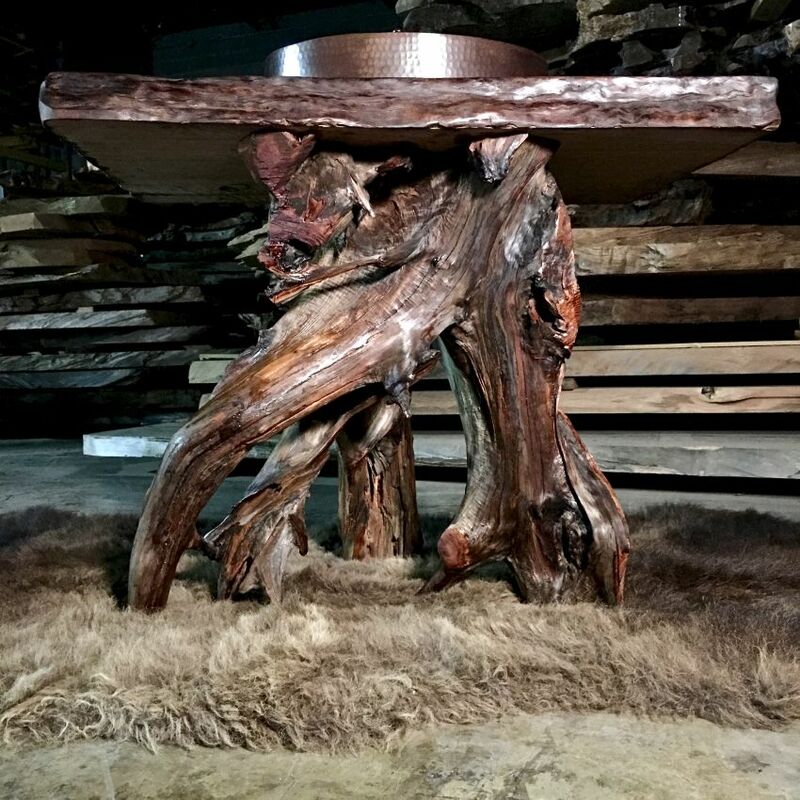 It boasts a dramatic twisted juniper base, which further supports a live edge wood slab countertop and a hammered copper sink. In nature no two things grow the same, so be assured that your vanity will be absolutely unique. Size: 36-inch wide x 24-inch deep x 35-inch tall. 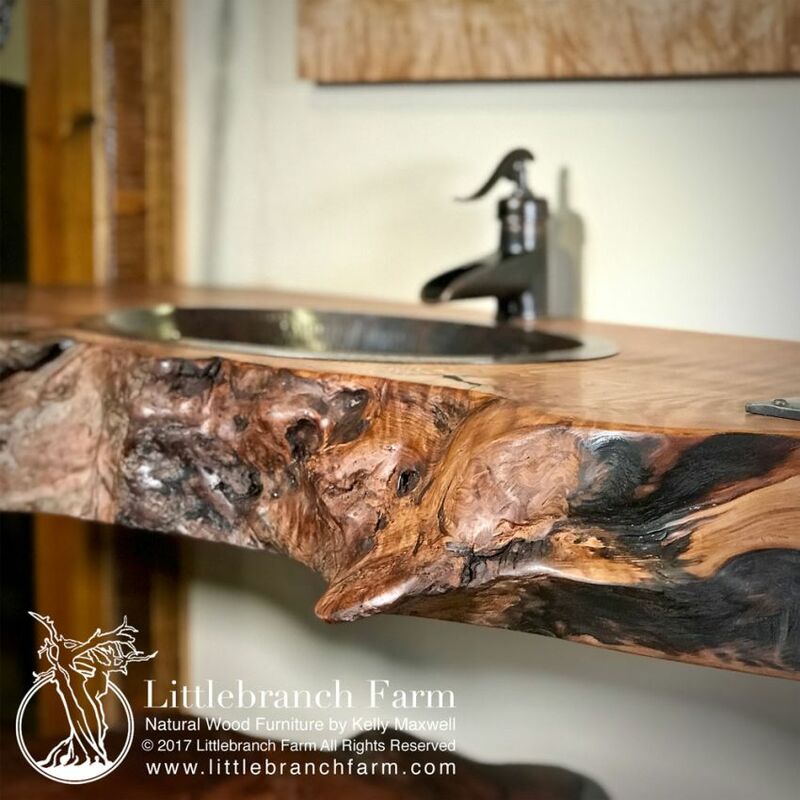 The custom rustic bathroom vanity is made out of driftwood root base supporting edge wood countertop, which is made from old growth redwood slab. 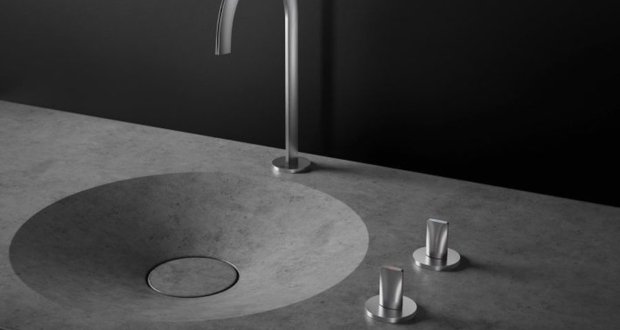 It is integrated with a vessel copper sink, and other authentic detailing to add rustic charm to any bathroom space. Size: 39-inch wide x 24-inch deep x 36-inch high. 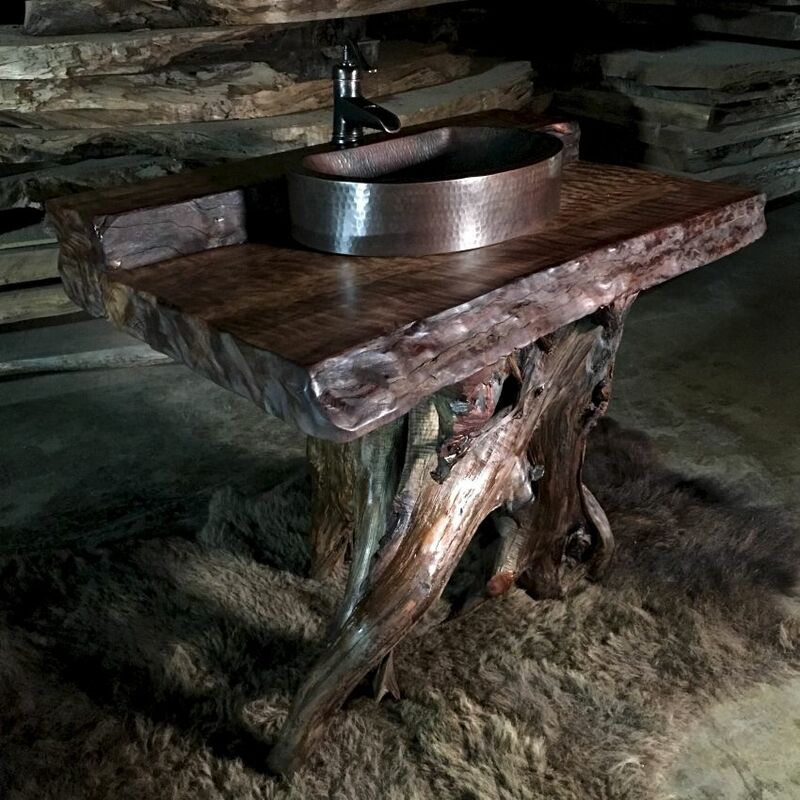 Made from a live edge wood slab, this vanity’s wooden slab has been sourced from logs and stumps left on the forest floor per 1960. This stylish vanity comes with sturdy metal chain system and a copper sink. 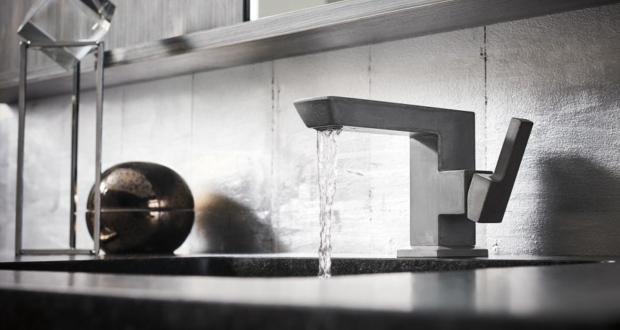 It has a standard oval copper sink, firm mounting brackets, and a waterproof finish. Size: 50-inch long x 24-inch deep x 5-inch thick. 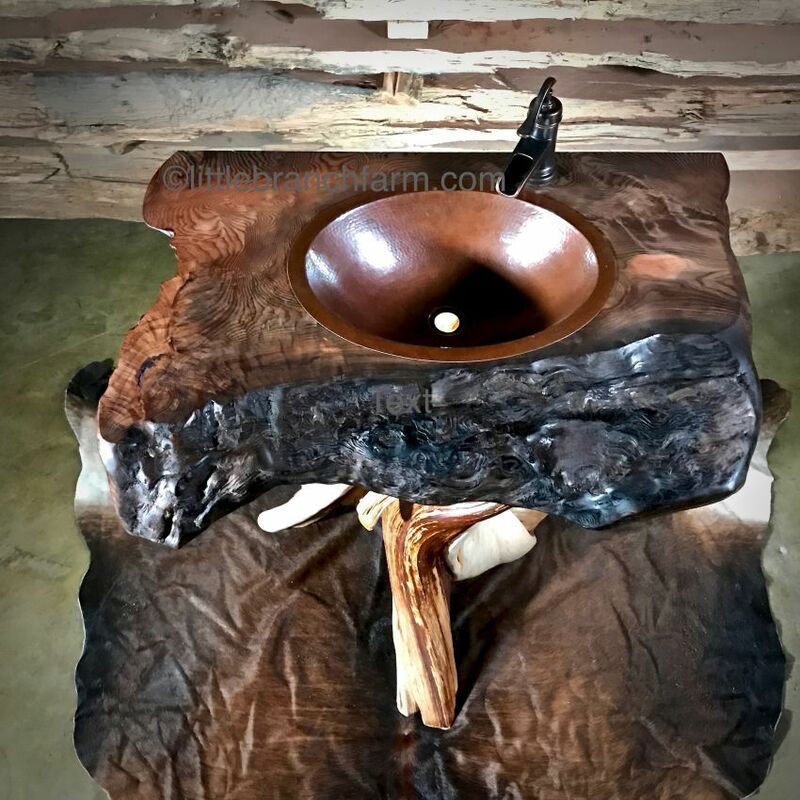 It is another rustic hanging wood slab vanity, which is built from old growth redwood slab. 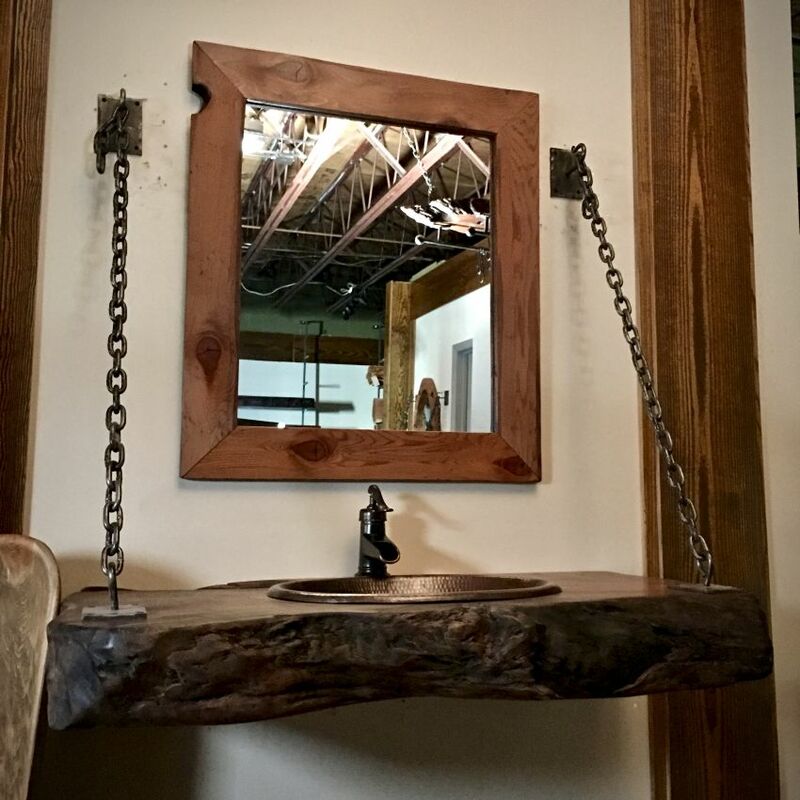 This rustic vanity boasts live edge wood slab and hammered copper sink supported by chain bracket system. 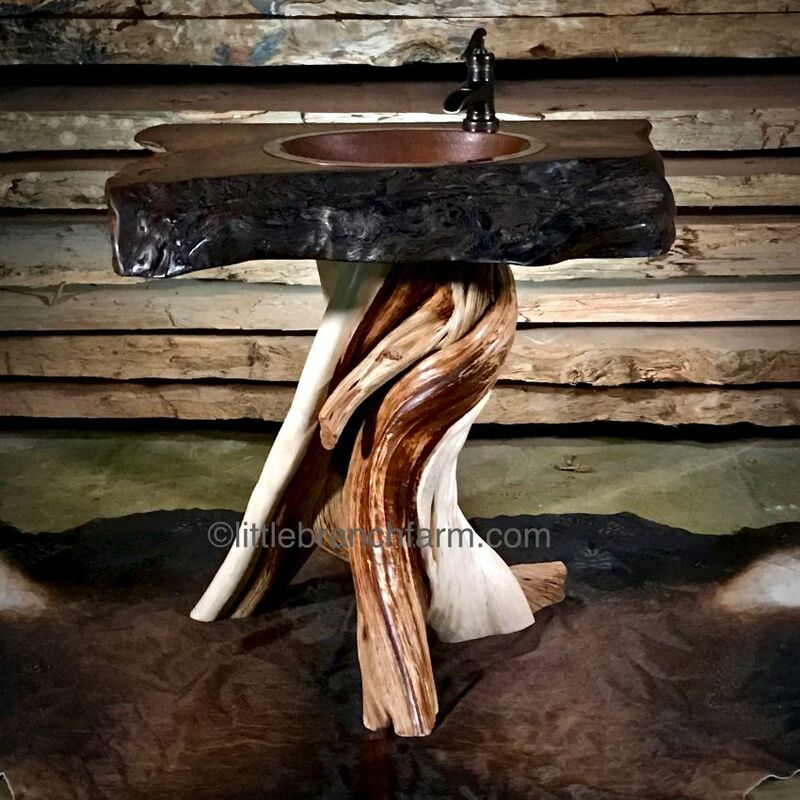 Each floating wood vanity is one-of-a-kind and also available in custom sizes. 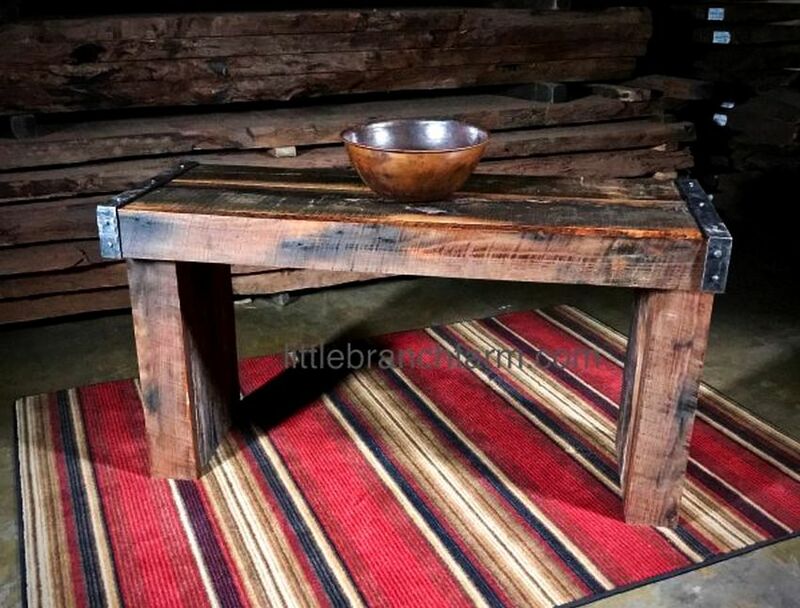 Standard size: 40-inch long x 23-inch deep x 5-inch thick. 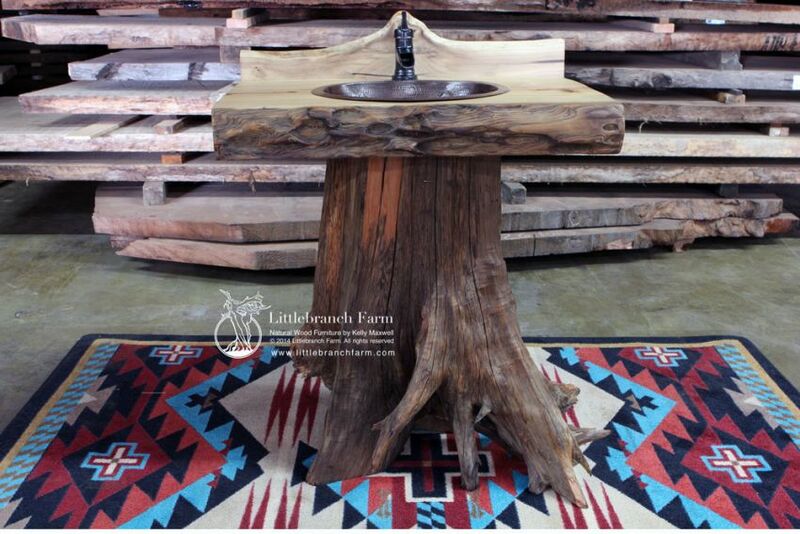 Made from salvaged wood native to Pacific Northwest, this large rustic log vanity has a strong western cedar stump base. 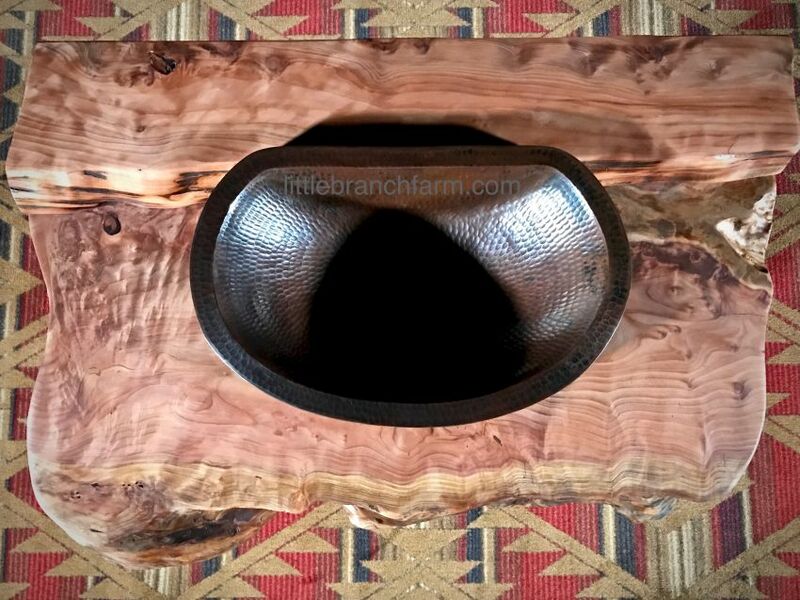 It boasts a thick live edge wood countertop made out of reclaimed old growth redwood. Size: 41-inch wide x 24-inch deep 38.5-inch high. 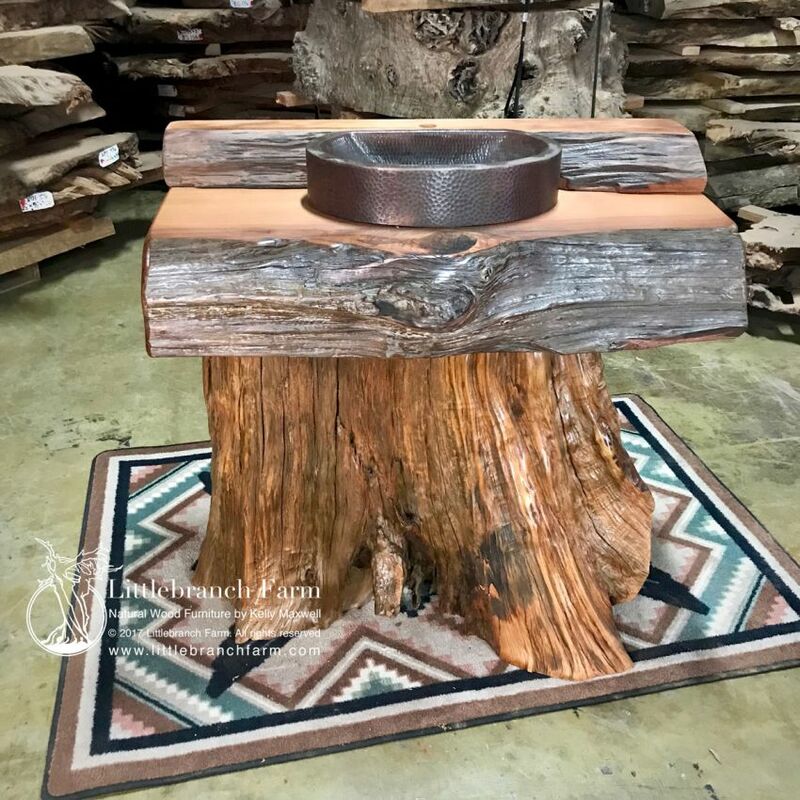 Handcrafted pedestal rustic vanity consists of live edge wood slab and salvaged root base, which is harvested from a forest floor. 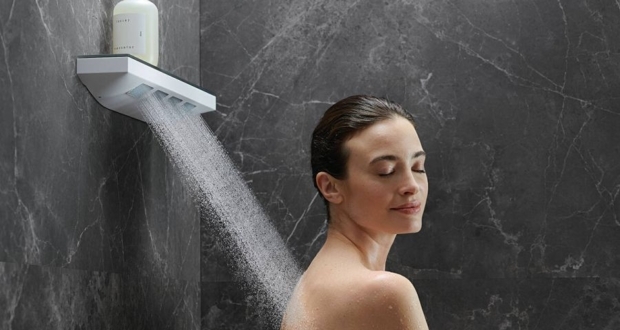 The base helps you bring a real part of the tree within your bathroom. 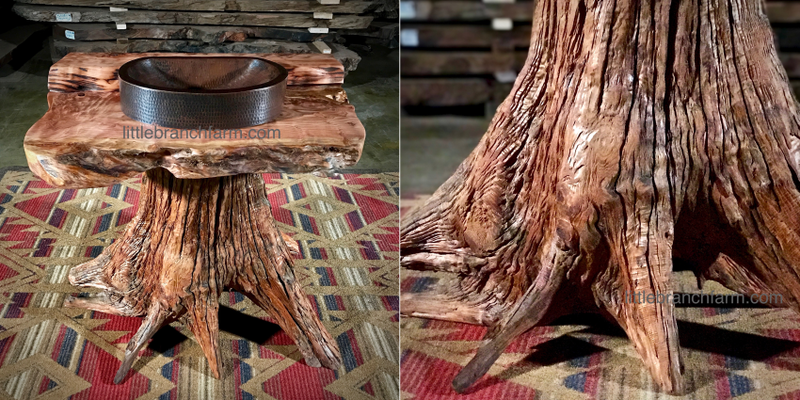 It actually is a real tree stump, which will bring a natural and rustic appeal to your lavatory. Size: 36-inch wide x 36-inch tall x 24-inch deep. 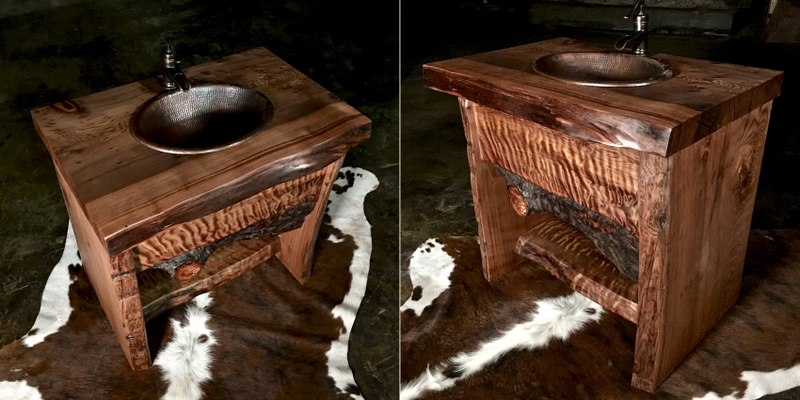 This custom rustic bathroom vanity boasts a live edge cypress wood slab countertop and strong grayish brown western cedar root base. 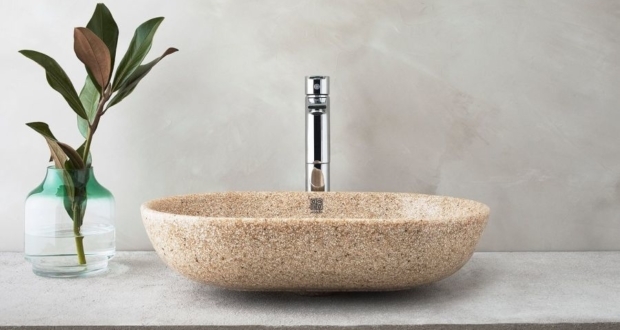 It comes with a hammered copper sink with a natural patina to add aesthetic yet practical appeal to your powder room. Previous PostSan Diego Engineer Builds Backyard Observatory Fueled by Wife’s LoveNext Post James Bond Man Cave, What all Should it Have?